Much has changed since Fidel Castro arrived in Cuba on the Granma yacht in 1956. 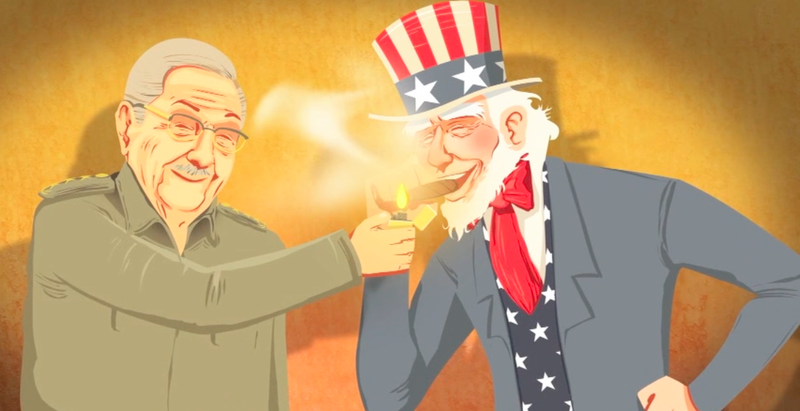 Some online activism is also permitted: bloggers such as Harold Cárdenas Lema ofCuba Joven and Yoani Sanchez of 14ymedio have openly questioned Cuban governance, albeit from very different perspectives. However, limited internet on the island significantly curtails the number of Cubans who can access these blogs. Samuel George is the Latin America Project Manager for the Bertelsmann Foundation, author of The Pacific Pumas, and creator ofThe Crossroads video series. Cornelius Fleischhaker is a junior professional associate at the World Bank and co-author of Five Steps to Kickstart Brazil. All opinions expressed here are the authors’ own and do not necessarily reflect those of the World Bank. This entry was posted in Caribbean and tagged cornelius fleischhaker, Cuba, Otaviano Canuto, samuel george, the crossroads. Bookmark the permalink.